Saturday, September 9, 10 a.m. to noon, Edmonds Community College, Snohomish Hall, Room 338. 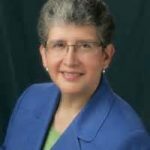 “AAUW 101″—Judith Prince, president of AAUW Washington State, explains what AAUW is all about, its fundamental values, and the work that it does to fulfill its mission. Saturday, October 14, 10 a.m. to noon, Edmonds Community College, Snohomish Hall, Room 338. 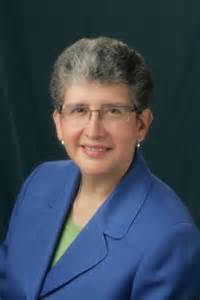 “A Retiring President Reflects”—Our special guest is Dr. Jean Hernandez, president of Edmonds Community College. As she prepares to retire at the end of 2017, she looks back at her tenure at the college and reflects on the triumphs and challenges of her last seven years. We’ll also meet the students who attended NCCWSL in June 2017. Saturday, November 18, 10 a.m. to noon., Edmonds Community College, Snohomish Hall, Room 338. 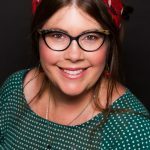 Guest speaker: Natalie Jolly, “Shall We Call the Midwife? 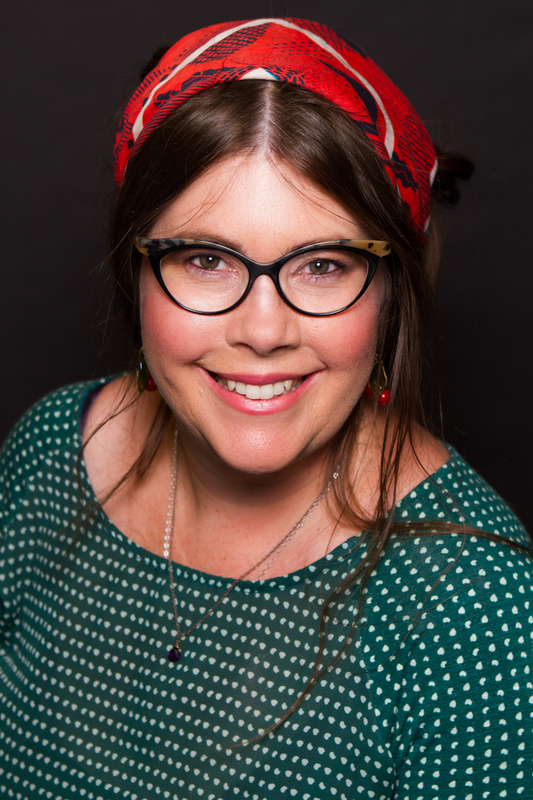 How Culture Shapes Childbirth.” Using childbirth as a starting point, Natalie explores how society both produces and constrains the seemingly personal choices we make, and even shapes the very physical experiences we have. The talk will also touch on themes of gender norms and social change. Presentation made possible by a grant from Humanities Washington. Saturday, December 2, 10 a.m. to 1 p.m., Café de Paris, Edmonds. This holiday fundraiser supports our STEM scholarships. It’s a fun way to raise money for a good cause! Live auction will feature special events, parties, theater tickets and more. Saturday, January 13, 10 a.m. to noon, Fairwinds Brighton Court. Guest speaker is Farida Hakim, “Islam: Facts and Myths.” She will lead a panel of Muslim women from different background talking the role of women in Islam. 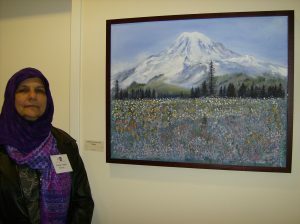 Ms. Hakim teaches classes at Bellevue College and has presented classes for CRI in Edmonds. Friday, January 19, 10 a.m. Café Louvre in Edmonds. Coffee and Conversation, sponsored by the Membership Team. Monday, January 29, 8:30 a.m. Lobby Day in Olympia, sponsored by AAUW Washington State. Saturday, February 10, 10 a.m. to noon, Shoreline Community College, Administration Building, Room 1010. Motivational speaker Lamont Thomas will talk about the event that changed his life forever and where he finds his personal strength to make positive change. Friday, February 16, 10 a.m. Café Louvre in Edmonds. Coffee and Conversation, sponsored by the Membership Team. Saturday, March 10, noon to 3 p.m. Spring Luncheon and Fundraiser. Trinity Lutheran Church. Join us for a special international fashion treat! Suman Jaiprakash will demonstrate the multiple ways a sari can be worn. She will use members of the audience to show how a sari is draped and will explain the meaning of color, embroidery, and style. This traditional Indian garment is a symbol of grace. Friday, March 16, 10 a.m. Café Louvre in Edmonds. Coffee and Conversation, sponsored by the Membership Team. Saturday, April 14, 10 a.m. to noon, Branch meeting, Edmonds Community College, Snohomish Hall, Room 338. 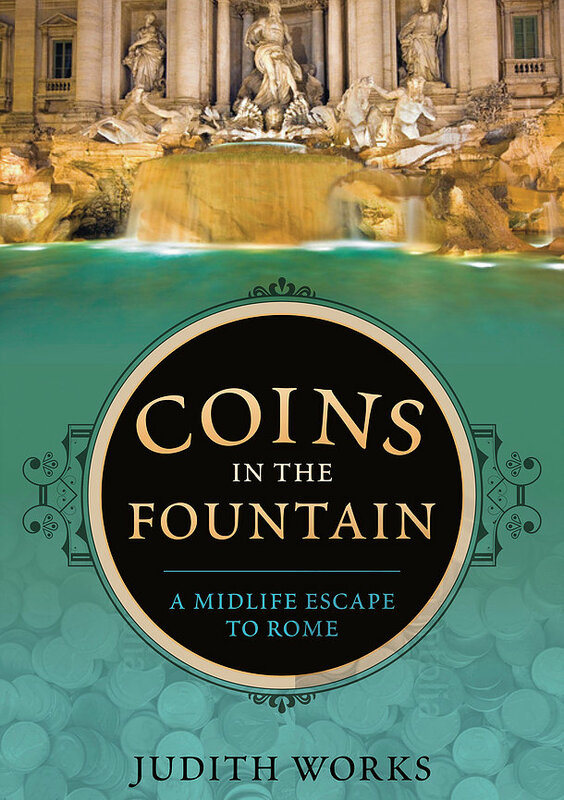 Our special guest is Judith Works, author of Coins in the Fountain, describing her ten years in Rome working for the United Nations. Friday, April 20, 10 a.m. Café Louvre in Edmonds. Coffee and Conversation, sponsored by the Membership Team. April 27-29, AAUW WA-State Convention, in Spokane, Davenport Hotel. Saturday, May 12, 10 a.m. to noon, Edmonds Community College, Snoqualmie Hall, Room 212. Recognition of high school STEM scholars. Guest speaker is Mel Cossette, executive director and principal investigator of the National Resource Center for Materials Technology Education. 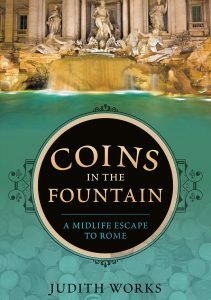 Friday, May 18, 10 a.m. Café Louvre in Edmonds. Coffee and Conversation, sponsored by the Membership Team. Saturday, June 9, 9 am to 2:30 pm. Annual Branch Retreat. Saturday, August 4, 9 am to 3 pm. Edmonds SnoKing Branch table at the Edmonds Summer Market. Friday and Saturday, August 24-25, AAUW WA State Summer Leadership Meeting in Ellensburg.